Throughout this Course of the Subjunctive in Spanishwe will cover the main aspects of this modal verb of the Spanish language and we will work with its different forms and uses as well as the specific difficulties that it brings up. 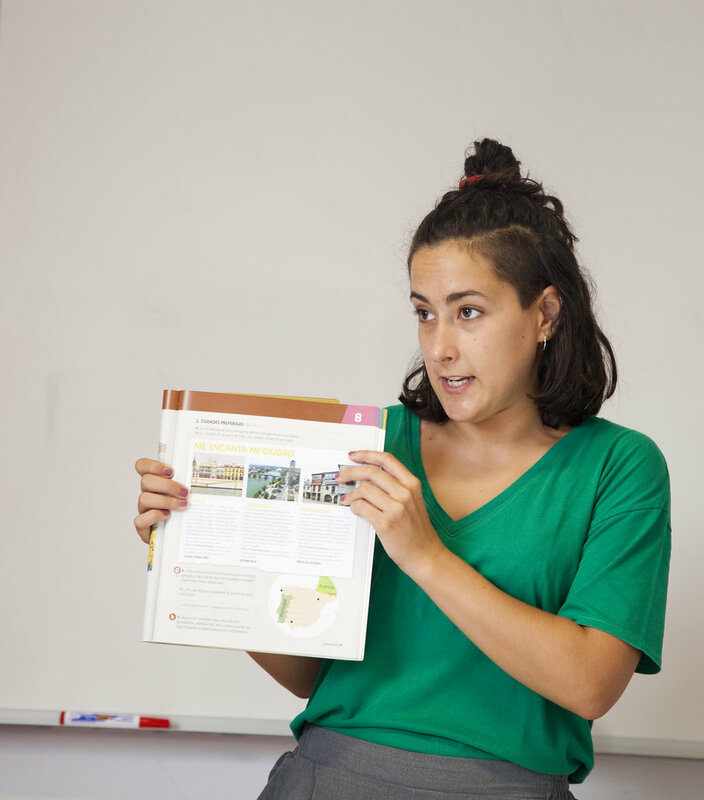 The Subjunctive in Spanish is one of the grammatical points of the Spanish language with more complexity and often one that assumes more difficulties for the students. The Course offers the possibility of solving and consolidating all kinds of questions related to the subject, thanks to a clear and concise display of the subject, supported by several examples. 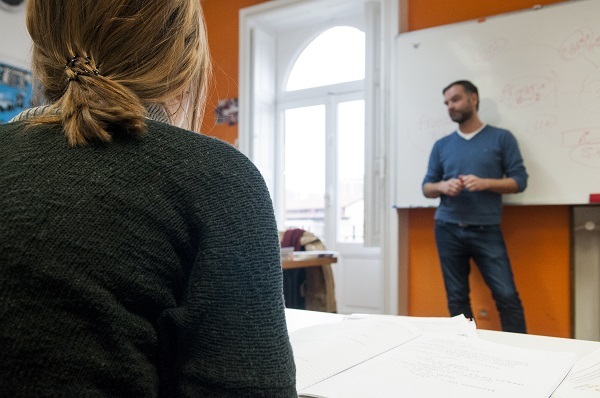 The Course will last approximately 20 hours.It is structured in four lessons corresponding to the different levels of the Common European Framework of Reference (CEFR), assuring a way of working and a graduate apprenticeship. Sign up on Course: The Subjunctive in Spanish.